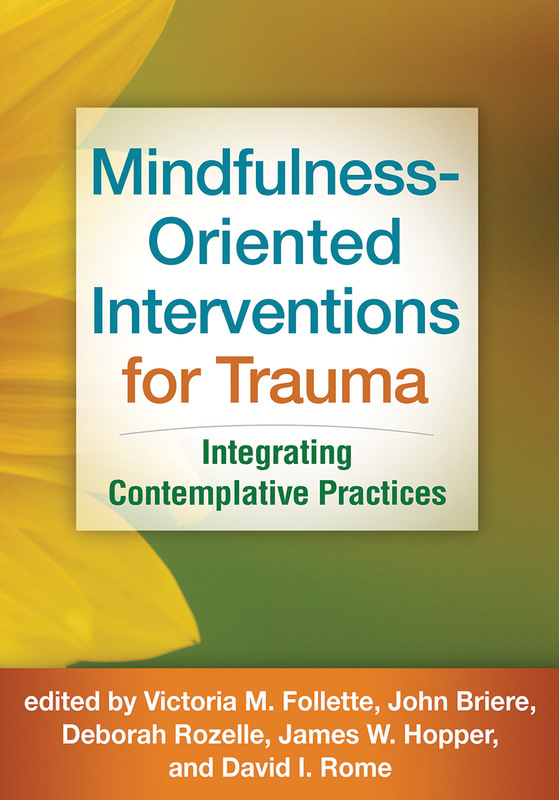 Grounded in research and accumulated clinical wisdom, this book describes a range of ways to integrate mindfulness and other contemplative practices into clinical work with trauma survivors. The volume showcases treatment approaches that can be tailored to this population's needs, such as mindfulness-based stress reduction (MBSR), acceptance and commitment therapy (ACT), dialectical behavior therapy (DBT), mindfulness-based cognitive therapy (MBCT), and mindful self-compassion (MSC), among others. Featuring vivid case material, the book explores which elements of contemplative traditions support recovery and how to apply them safely. Neurobiological foundations of mindfulness-oriented work are examined. Treatment applications are illustrated for specific trauma populations, such as clients with chronic pain, military veterans, and children and adolescents.